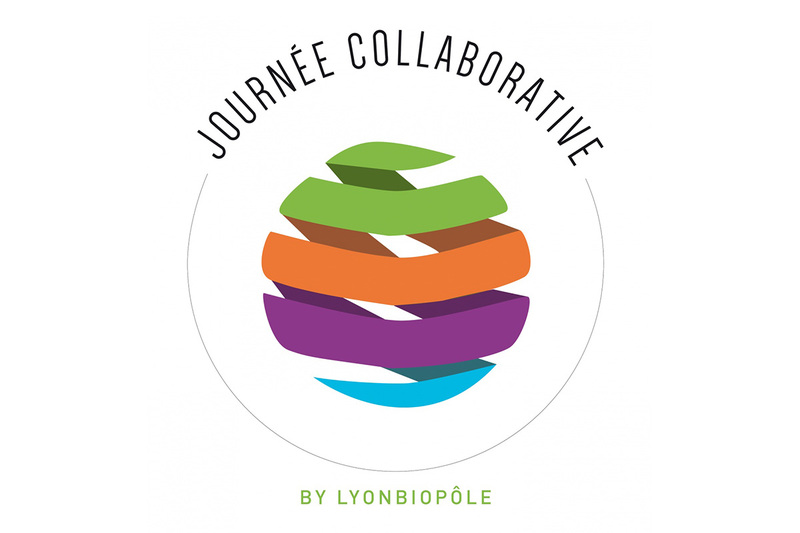 Meet our CEO Charlotte Primard at the Day of Collaborative Innovation organized by Lyonbiopôle with the participation of Biocat, BioRegion of Catalonia on Tuesday 10th October, 2017 in Lyon, France! A pitch will be given to present our i-Particles Technology at the BlueSky Meeting. Partnership innovation is at the heart of this annual event, with 20 brainstorming round tables, flash presentations of technologies and projects, and networking moments. More than 300 participants, large groups, SMEs, clinicians and academics will be able to share their expertise, initiate federative projects to tackle the major health challenges and build the medicine of the future. Previous PostFunding awarded for an Innovative Training Network, DRIVE!